A-Z… R is for Rushed off without posting yesterday! 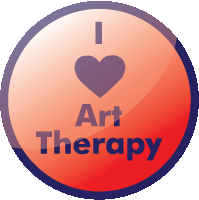 Revving into action with the 365+ artworks all zipped up Ready to download at http://sbx.sk/AkD1 for printing offline any time, and as many times as you wish. You can Really take ownership this way, sort things into the groups you like best, view them with your file manager or photo viewer. 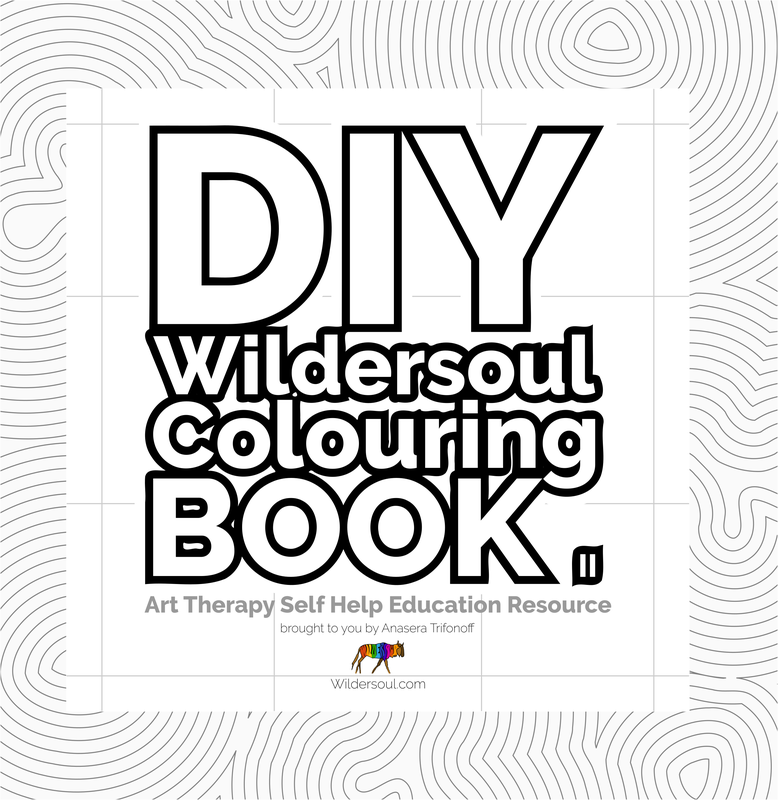 Trim it into a personalized version of the Wildersoul Colouring Book. How exciting. I am settling into a Routine of contacting people, and Ready to Return to doing something cReative each day. What aRe you guys up to today? How aRe youR plans in life coming along? Thank you, I will! 🙂 Real soon! Rare to find ssssuch Really long ssssnakes! tee hee! 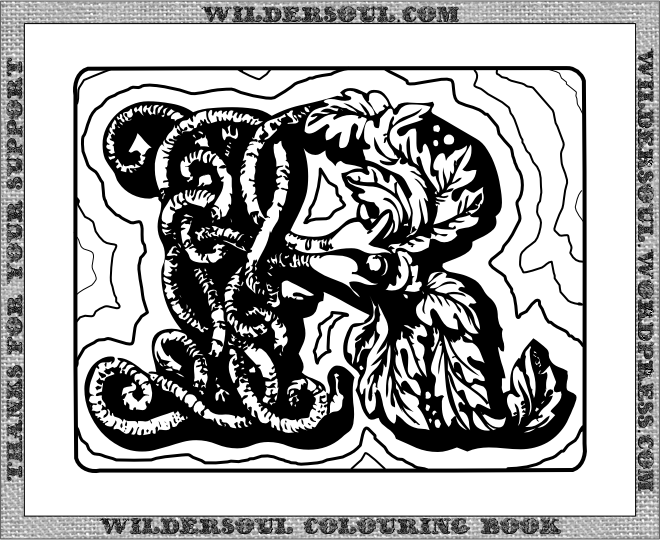 R is for rrrrrrreally long snakes which are tangled together!